Wander rustic towns, emerald valleys, lively cities, and moss-draped ruins: with Rick Steves on your side, Ireland can be yours! Make the most of every day and every dollar with Rick Steves Ireland 2018. Planning a one- to two-week trip? 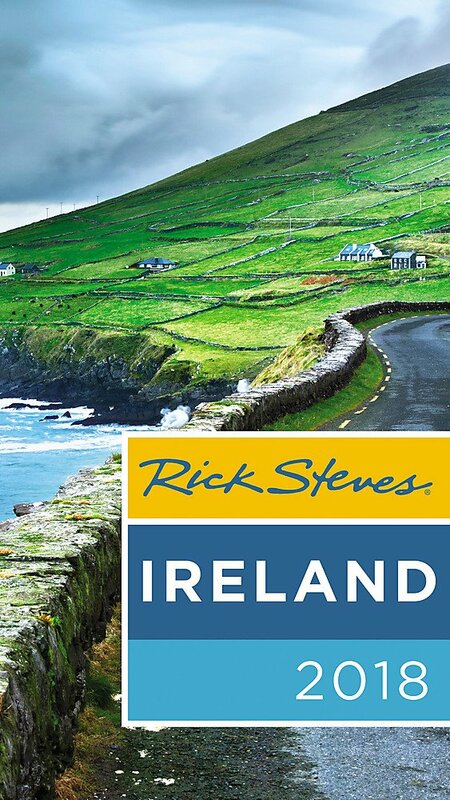 Check out Rick Steves Best of Ireland.